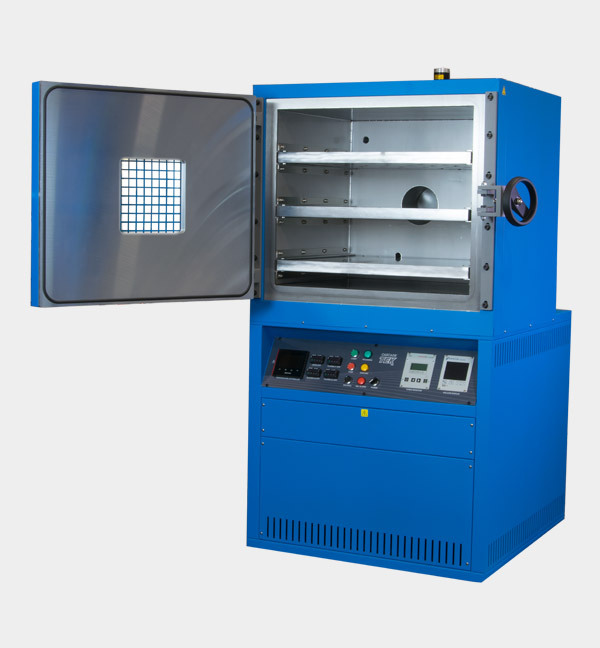 The SVO-10-T TURBO is a fully automated, high-vacuum drying oven built to execute your unique bake-out or drying process. 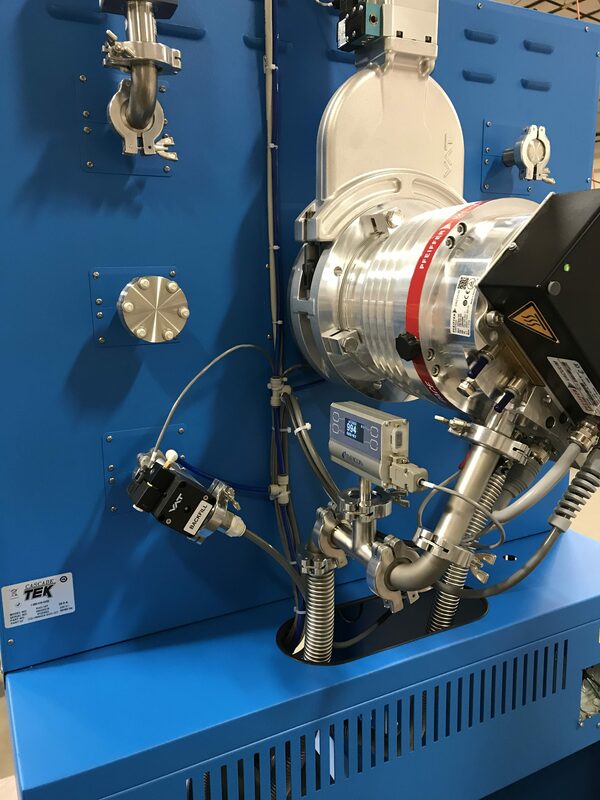 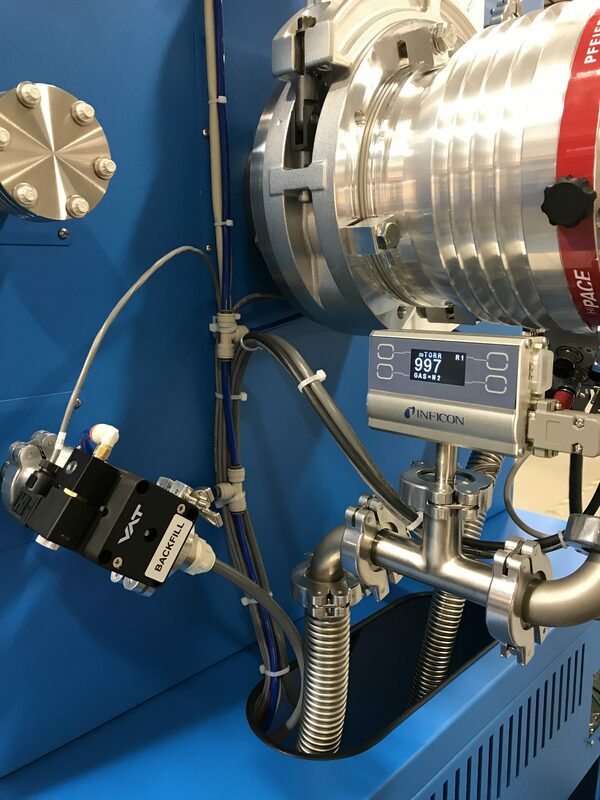 Ideal for space/flight hardware, connectors, cubesats, or any vacuum process requiring vacuum in the high-vacuum ranges up to 1.0 x 10-6 Torr. 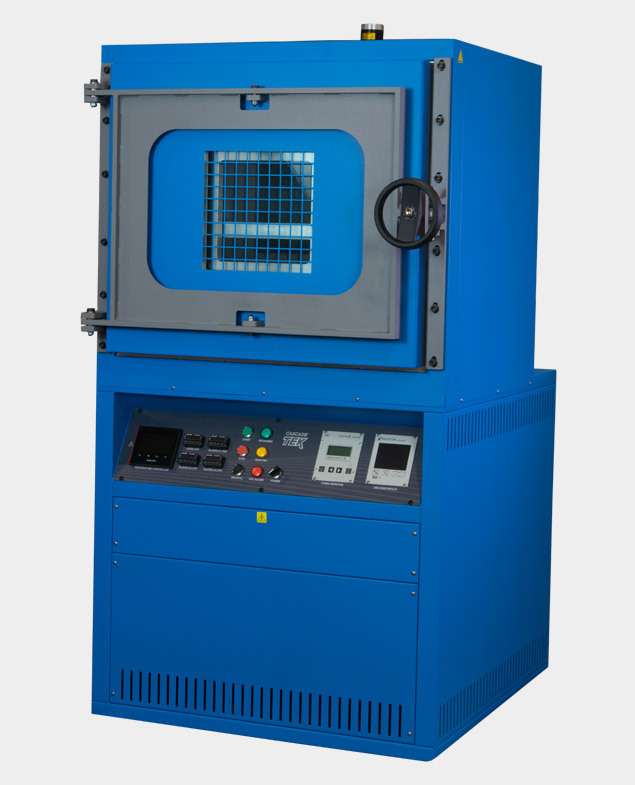 Vacuum drying is the most efficient method to remove moisture - especially from temperature sensitive products. 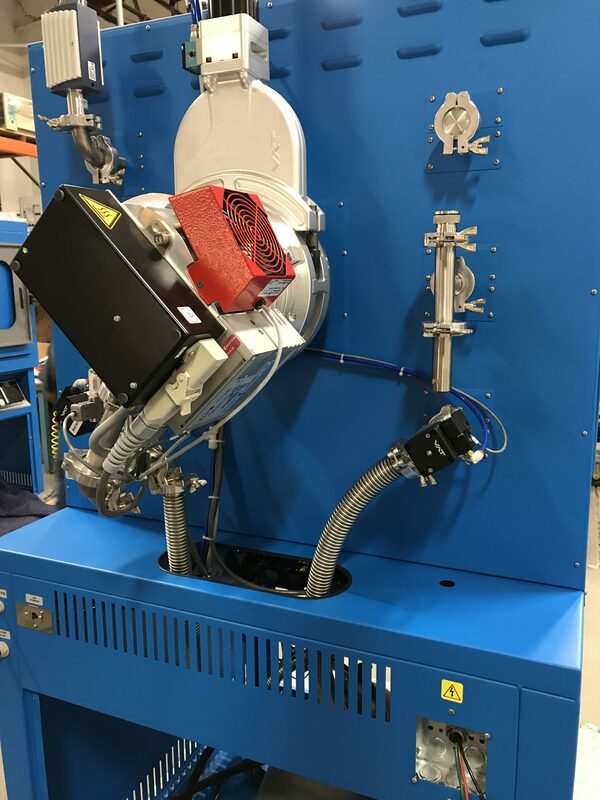 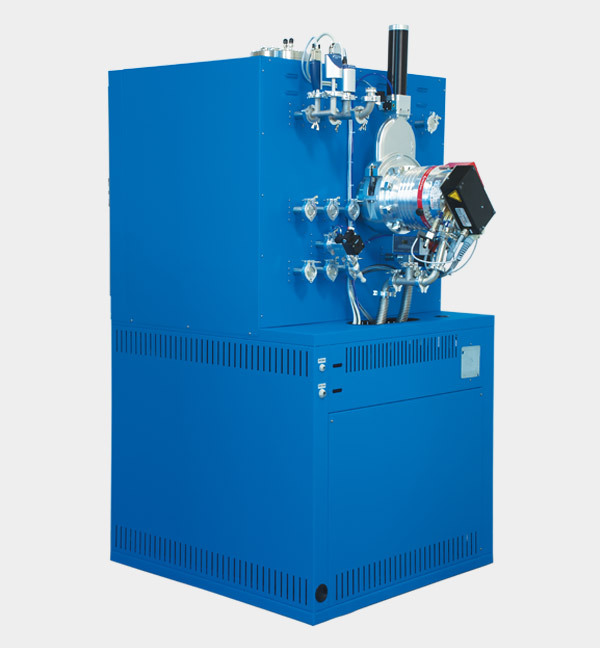 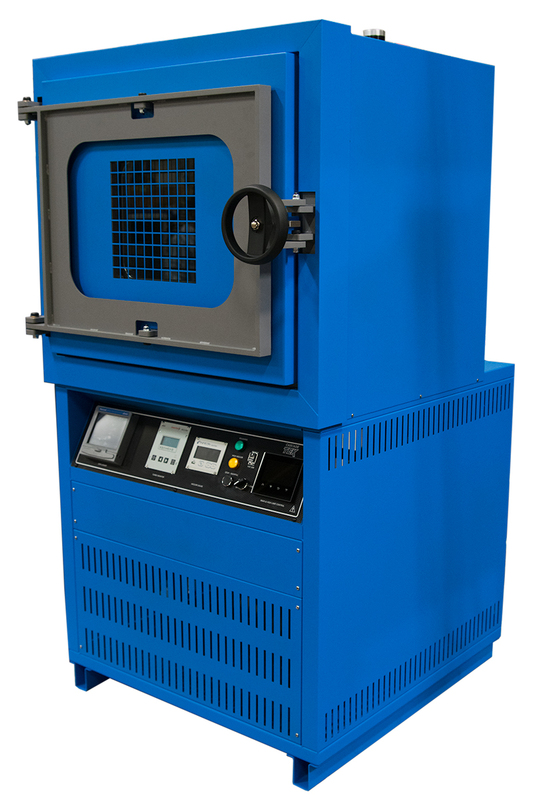 Cascade TEK's SVO-10R is built to execute your exact drying process.